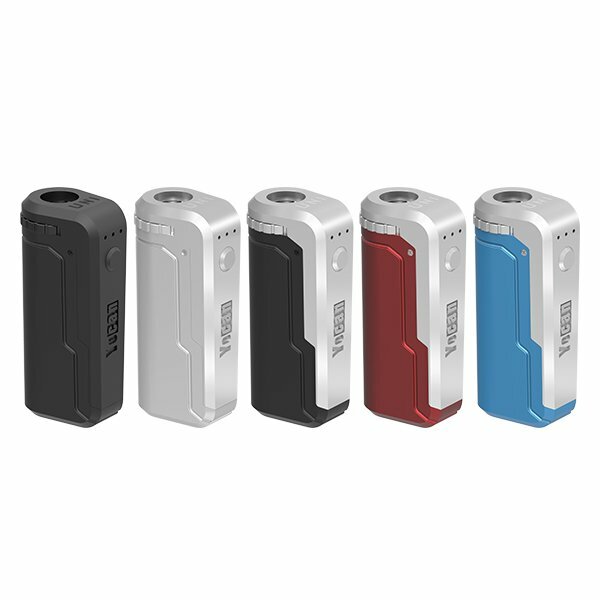 Any confusion about Yocan UNI Box Mod Manual, please do not hesitate to contact us. We will response within 48H. 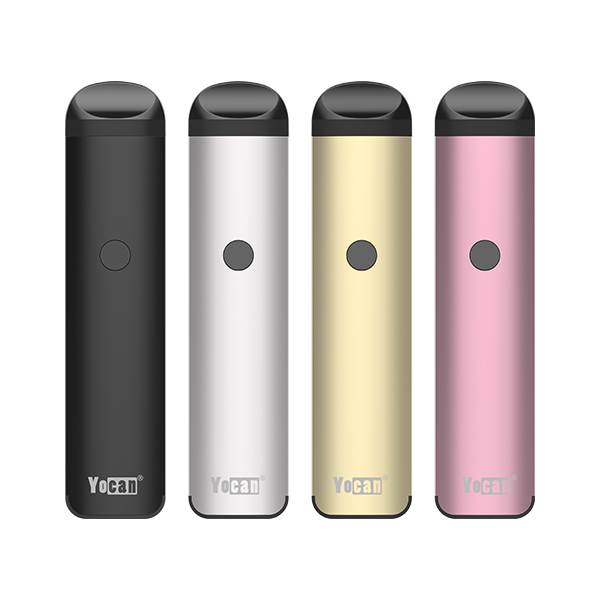 If you want to learn more detail about this item, please go to Yocan UNI Product page. This entry was posted in Yocan Manuals and tagged uni box mod manual, yocan uni manual. 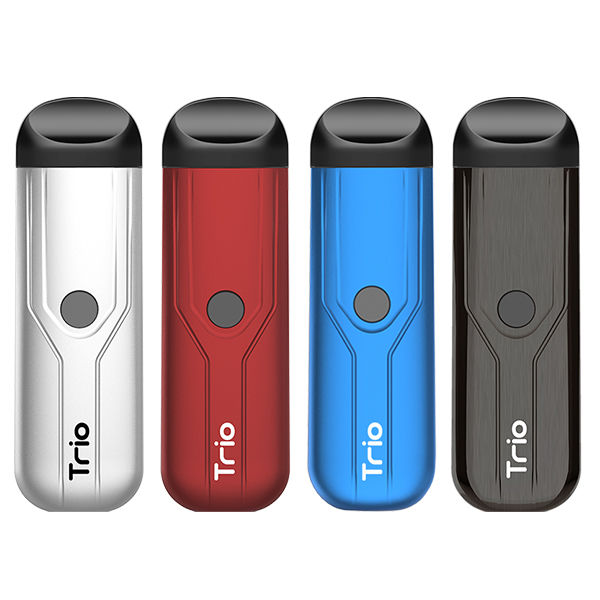 Why Choose Yocan Evolve Plus Vape Pen? Mine will not charge or turn on. Lights flash. This is only two weeks old? First of all, sorry for our product didn’t provide you awesome vaping experience. And also thanks for give us those feedback. Please try to contact the shop you bought. If you need further support, please let me know. And also thanks for give us those feedback. Please can you share us more detail about your UNI. Or please try to contact the shop you bought. Please Help I love love this UNI, however I do not think it works right. It will only flash 3 times when you hit the power button, and that is it. It work great for the first week I had it. Please check the cartridge connection with your UNI battery. Any further question, please let me know. Or submit your question on forum.yocantech.com Have a nice day. I have tried 2 different carts. When I push the power button the lights flash 3 times then nothing. I think this UNI have broken, please contact the shop you bought. How does one ” check the cartridge connection with your UNI battery” I’m also getting the short circuit indication. Try to re-install your UNI cartridge, or install another cartridge please. If still have some problem, please contact the shop your bought. Have a nice day.